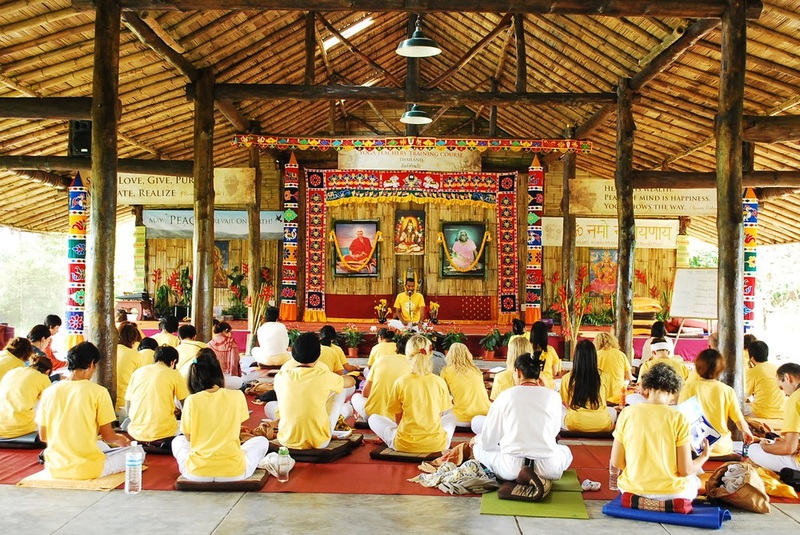 Yoga Vana is a holistic learning community-based in India with the aim of empowering individuals to re-discover and re-establish harmony in their inner world, with other human beings and with nature. Held in serene, natural environments, our programs and activities are spaces of reflection, discourse, and insight where you can get deeply established in the life-changing practice of Yoga. Our programs and activities provide you with practical, proven tools of self-knowledge based on the traditional science of Yoga, allowing you to discover space within you to respond rather than react to Life. 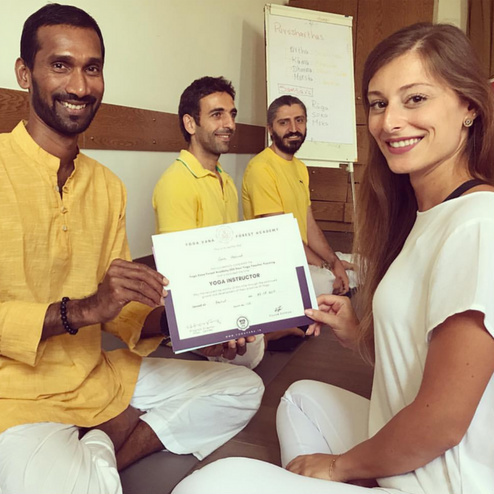 Our Yoga Teacher Trainings further equip you with the techniques to share these tools with others. With a firm foundation in yourself, become a change agent for inner and outer harmony in all of your interactions with others.